We are a full service Pro Shop able to cater to all bowlers from beginners to even the most advanced bowlers. 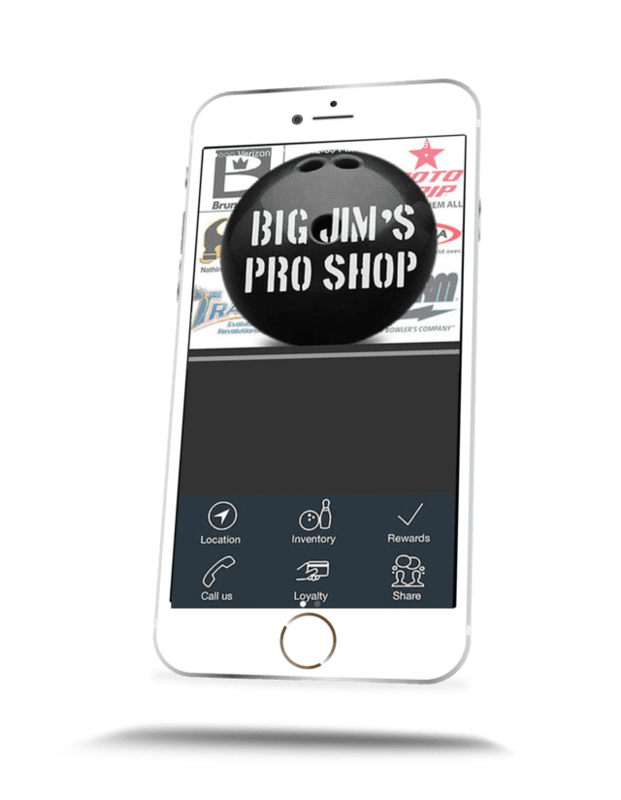 Stop in to see Big Jim today or contact Jim Douglass at (609) 440-2509 or by email. Daytime and Sunday hours are by appointment only. Please email Big Jim with any questions.